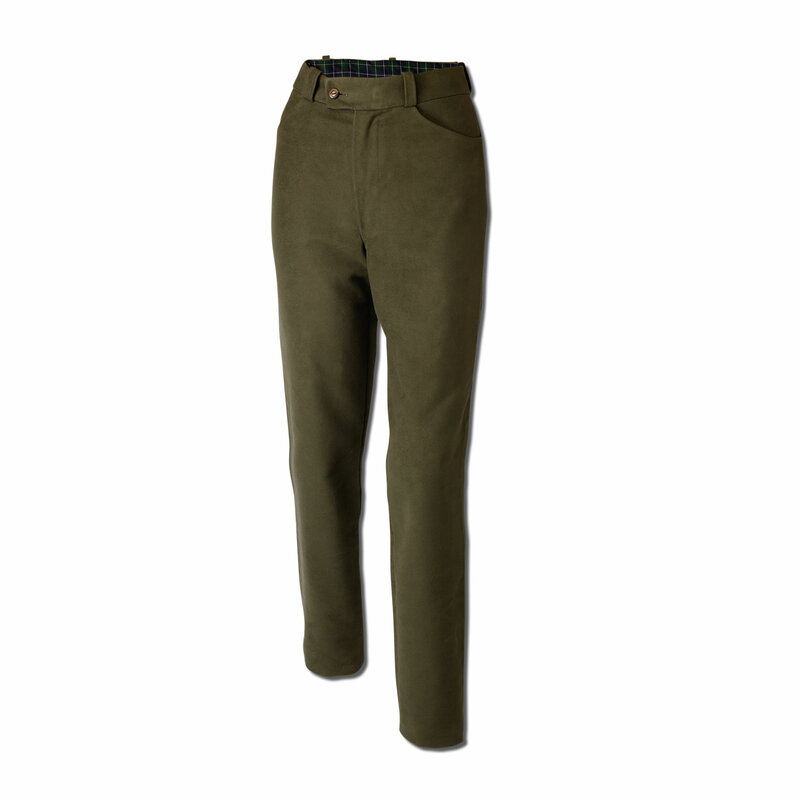 The classic front fasten ladies moleskin trouser. Made from traditional heavy weight moleskin cloth, witha metal zip fastening. On the waist fit, straight legged and available in all colours, these trousers have two front scoop pockets and one right back pocket. 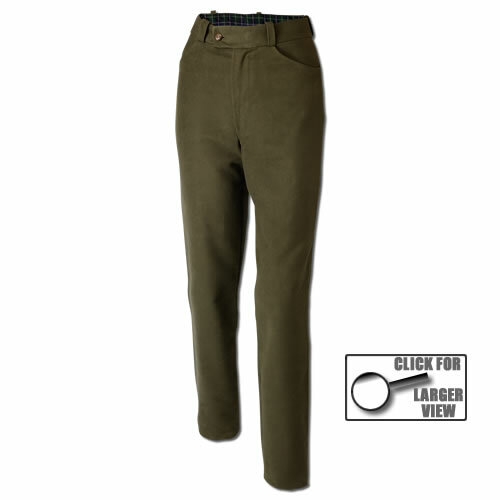 These are the finest ladies moleskin trousers available, made for the feminine figure.